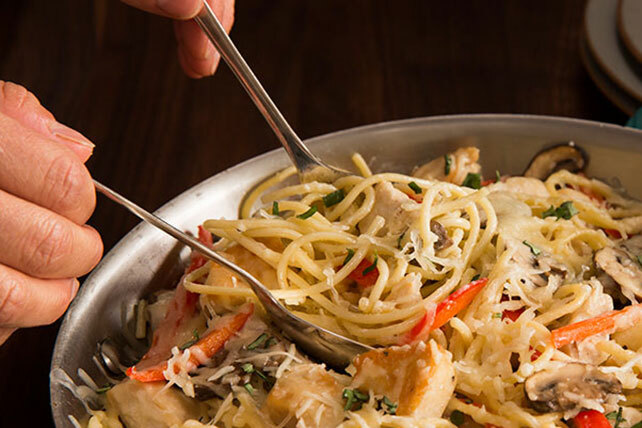 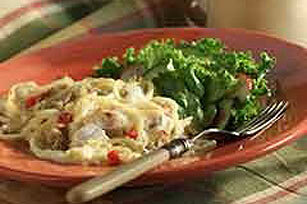 Try your hand at one of these hearty chicken tetrazzini recipes! 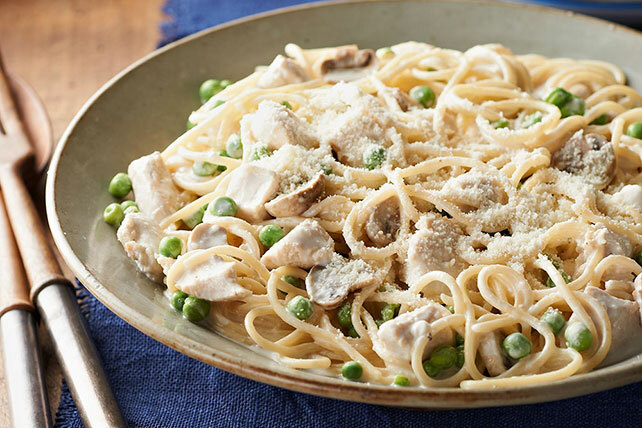 Made with pasta, chicken, savory sauces, creamy cheeses and roasted veggies, these chicken tetrazzini recipes make dishes that are great for showing off at the dinner table. 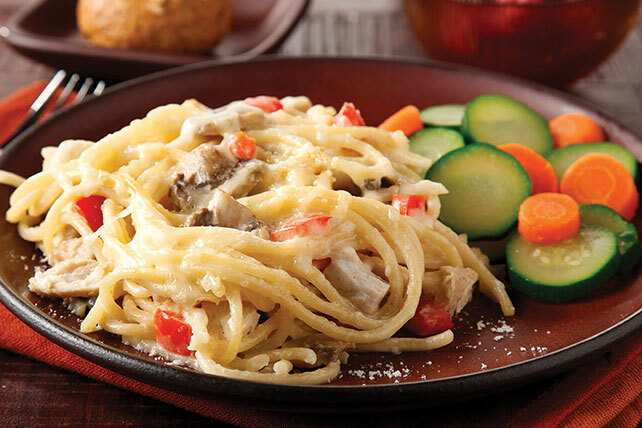 Chicken tetrazzini recipes are definitely some of our heartier comfort food recipes! 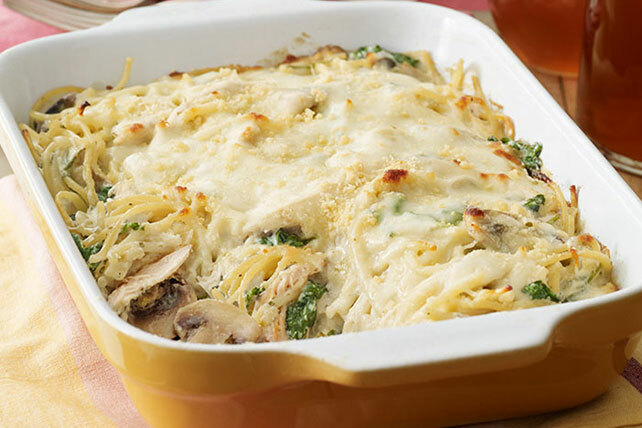 Discover some side dish recipes to accompany your chicken tetrazzini recipes, as well as some crisp side salad recipes.